Incredible value for Classic Colonial style on established street adjacent to Mount Vernon Country Club. Many features including: 3 finished levels, 5 Bedrooms including main level master, 3.5 baths, open kitchen to fam room, 2 fireplaces, oversize 2 car garage. Extensive list of recent updates including: Kitchen, roof, master bath, wood floors, powder room, basement bath, Interior paint, garage doors, and the list goes on. Turn key opportunity! SchoolsClick map icons below to view information for schools near 8826 Black Alder Dr Alexandria, VA 22309. Home for sale at 8826 Black Alder Dr Alexandria, VA 22309. Description: The home at 8826 Black Alder Dr Alexandria, VA 22309 with the MLS Number VAFX748418 is currently listed at $657,500 and has been on the Alexandria market for 82 days. 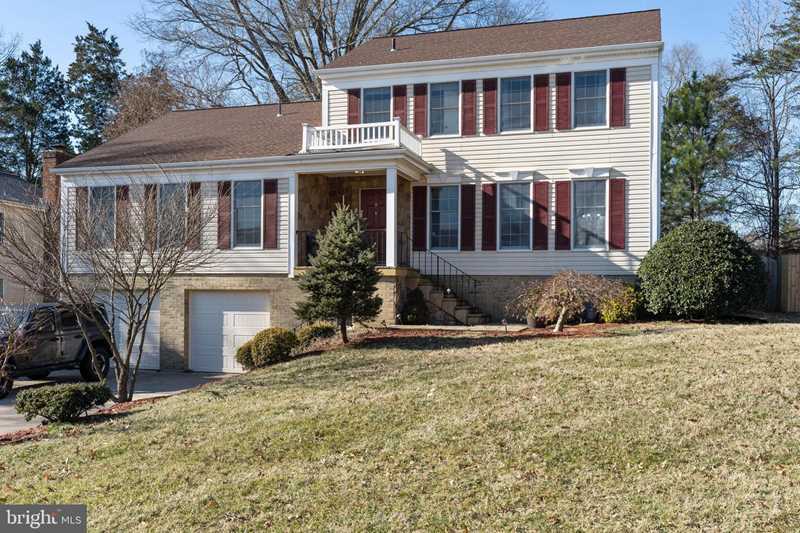 You are viewing the MLS property details of the home for sale at 8826 Black Alder Dr Alexandria, VA 22309, which is located in the Woodmill Estates subdivision, includes 5 bedrooms and 4 bathrooms, and has approximately 3768 sq.ft. of living area.